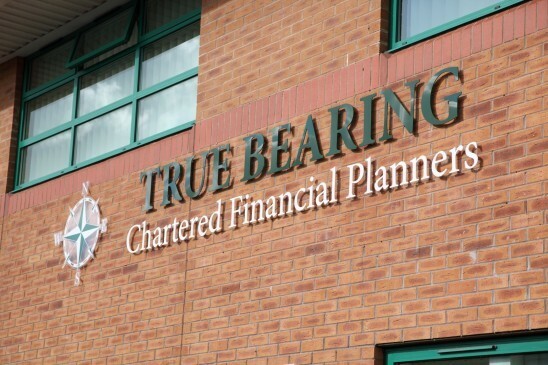 Since launching the business in 2003, True Bearing Chartered Financial Planners have been entrusted to look after the investments, pensions, protection, mortgages and estate planning requirements for more than 6,000 private, corporate and trustee clients throughout the North West. With over £426 million of investments under advice, the business continues to attract new clients who are looking for quality independent financial advice. True Bearing were awarded the prestigious ‘Chartered’ status by The Chartered Insurance Institute (CII) in 2010, and have continued to hold this title for the last eight years. Chartered status is an exclusive title awarded to an elite number of firms which meet rigorous criteria relating to professionalism and capability. The firm retains 99%+ of its clients each year. They believe it’s all about GOOD ADVICE and GOOD SERVICE. True Bearing listen to their clients and address their evolving needs, which means the services offered continue to develop. "True Bearing Chartered Financial Planners are sponsoring the Sub36 Awards in conjunction with Lancashire Business View for the first time. The award for ‘Young Lancastrian of the Year’ fits with the ethos of the firm – a Lancashire business, servicing the Lancashire area, which gives back to the community it serves through CSR. This award is a great opportunity for young people to showcase their business success and at the same time, share their community spirit in helping Lancashire to become a better place. Good luck to all this year’s entrants."